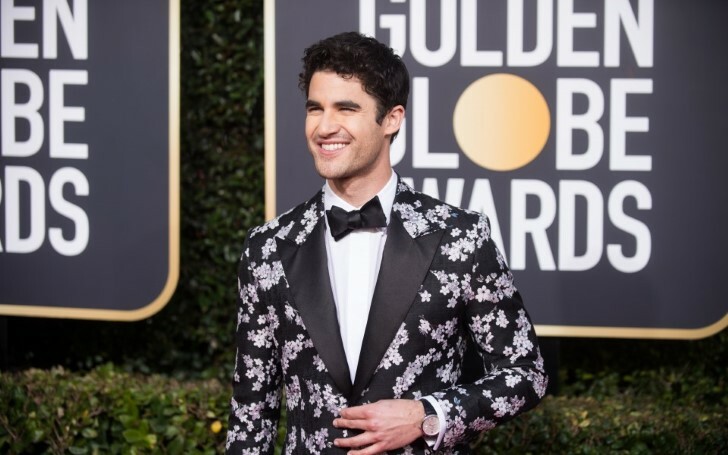 Last night at the Golden Globe Awards 2019, Darren Criss became the first Filipino American to win an award. 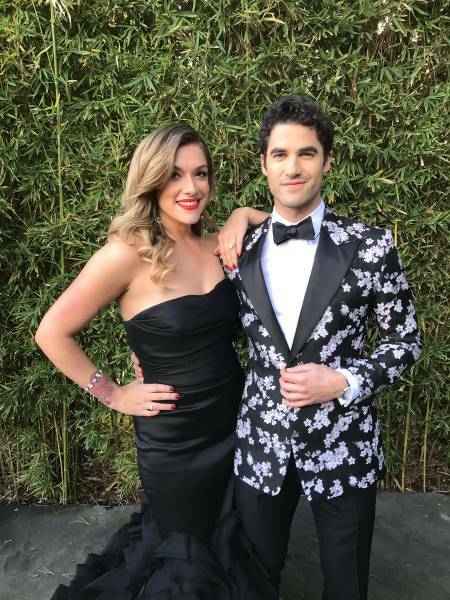 The previous night at the Golden Globe Awards 2019 where celebrities wore Time’s Up Bracelets And Ribbons, actor Darren Criss made history by winning an Award as the first Filipina American. Besides, winning the Award in the category of Best Performance by an Actor in a Limited Series, he made sure to call out his pride in being a Filipino. 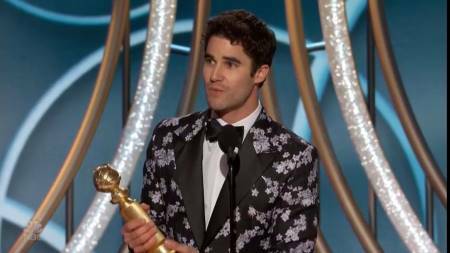 Darren won the Award, in the category by playing the role of a gay serial killer Andrew Cunanan in The Assassination of Gianni Versace: American Crime Story, based on true murder story of empire fashion designer Gianni Versace. Criss who earned his fame through the teen popular show; Glee also made sure to thank his mother. As a matter of fact, he dedicated his Award to his mom. "This has been a marvelous year for representation in Hollywood, and I am so enormously proud to be a teeny, tiny part of that, as the son of a firecracker Filipino woman." "Mom, I know you are watching this. You are hugely responsible for most of the good things in my life. I love you dearly. I dedicate this to you." Being proud of his half Filipino heritage, the 31 years old actor explained at the backstage that being a half Filipino is one of his favorite things he considers about himself, saying that's something he has no control over. As a matter of fact, the winner further said he feels like he has been given a superhero cape. "If there's any young people either half Filipino or full or anyone in the Filipino community that looks to my work as a source of inspiration or direction, sign me up"
"I'm on board for that. It's a great privilege, and it means the world to me. I'm very proud." The actor won the award alongside nominations from other shows such as The Alienist, Escape at Dannemora, Sharp Objects, and A Very English Scandal.